1 comments on "Homer & Jethro - Fractured Folk Songs 1964"
Great album, thanks Jim. 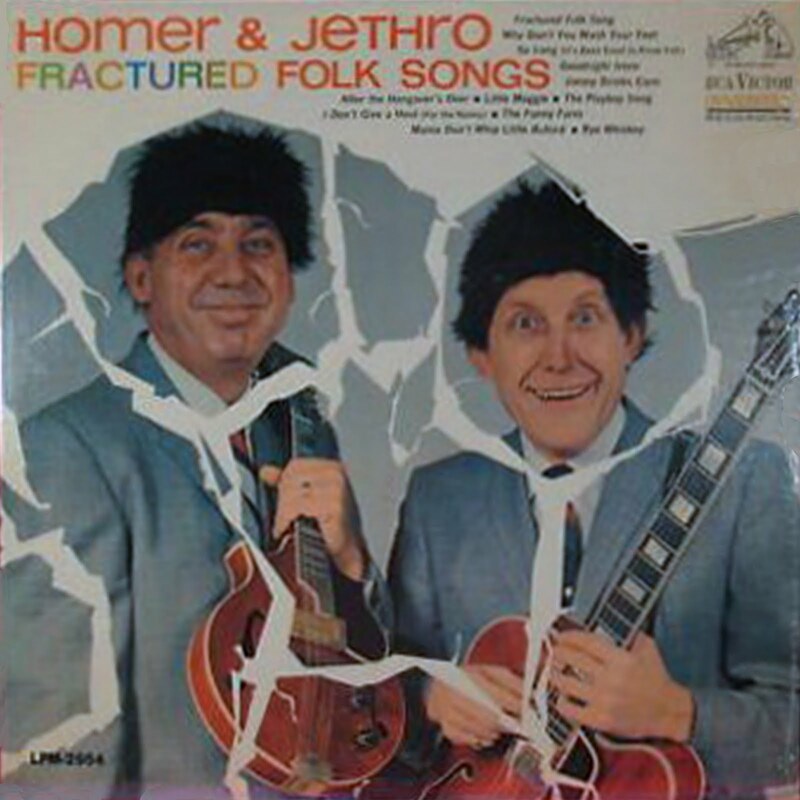 Some classic Homer & Jethro here. I especially like "Funny Farm."